We are a leading Manufacturer of kids t- shirt, mens pyjama sets, mens casual wear, men embroidered garments and mens boxer from Tiruppur, India. 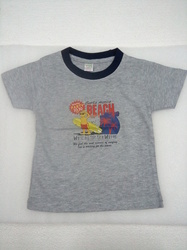 Kids T-Shirt offered can be made available in different finish style choices to pick from. Banking on our experts we are offering Mens Pyjama Sets designed in various colors and textures in keeping with market demand. Our organization is foremost in offering Men''s Casual Wear designed with use of best material and available at reasonable price. 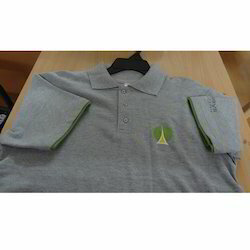 Our organization is well known in offering Men Embroidered Garments at convenient rates to our customers and that too in various colors and sizes. We manufacture good quality of mens boxer. Packaging Details: As per customer choice. 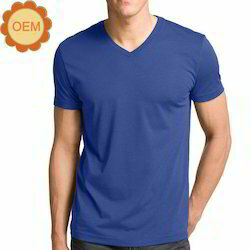 Looking for Men Wears ?